Taking a break from the hustle and bustle of Tokyo, Souta Tawara returns to his hometown in Kagawa. Though his parents are no longer around, his former home and family-owned udon restaurant reminds him of the times his family was still together. 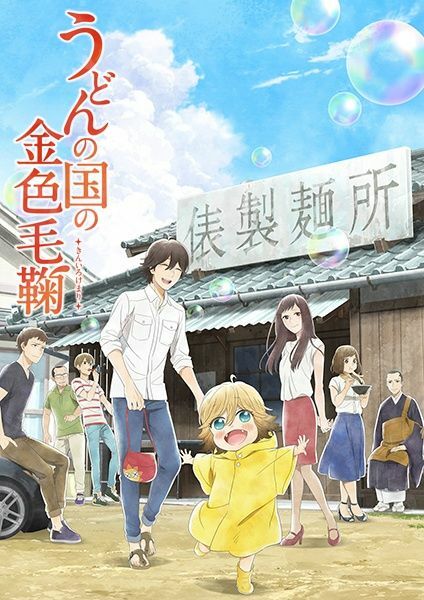 Reminiscing about his childhood, Souta enters the udon restaurant and discovers a grimy young boy sleeping.